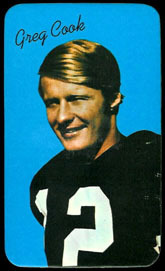 DAVE'S VINTAGE FOOTBALL CARDS PRESENTS 1970 Topps super issue. 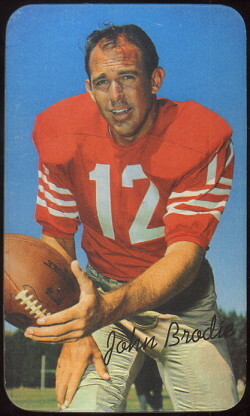 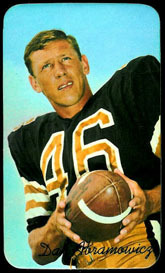 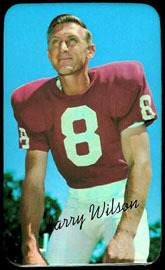 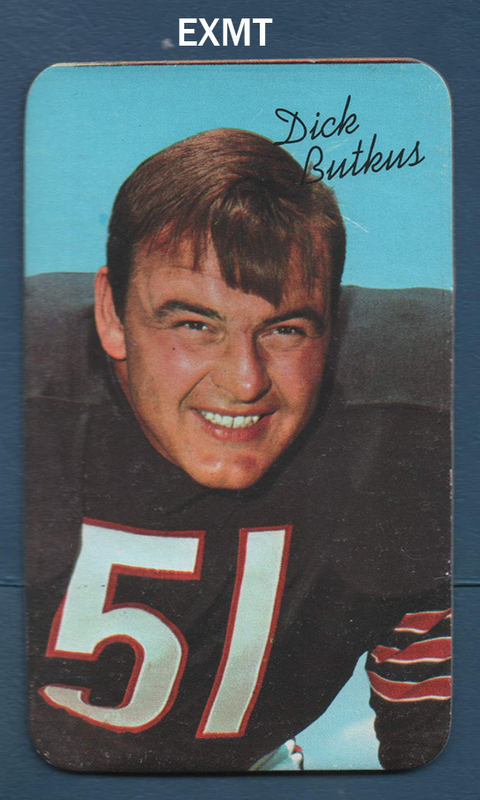 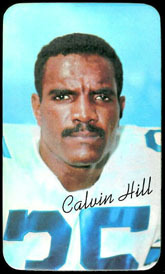 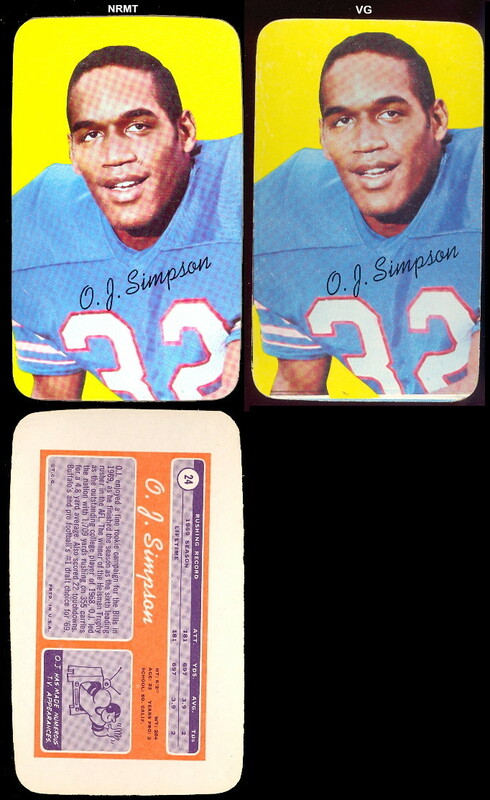 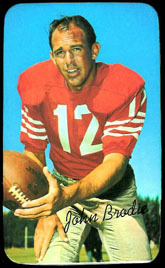 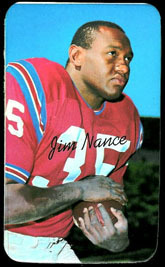 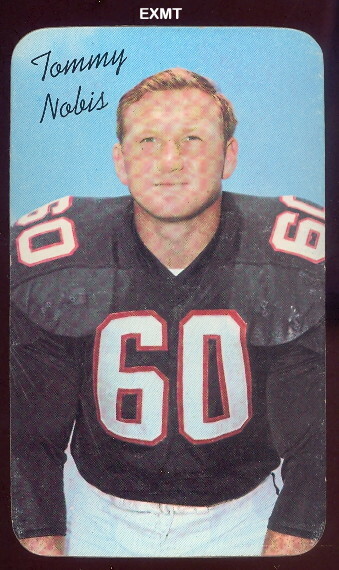 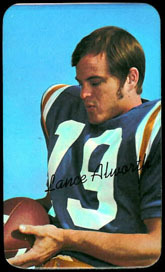 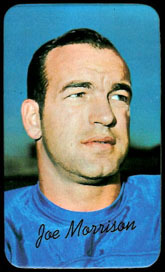 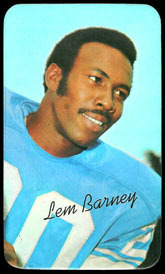 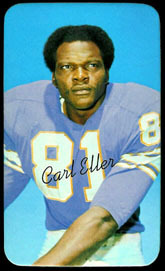 This 35 card set featured larger versions, (3-1/8" X 5-1/4") of the regular issue cards of some of the more popular players in the 1970 set. 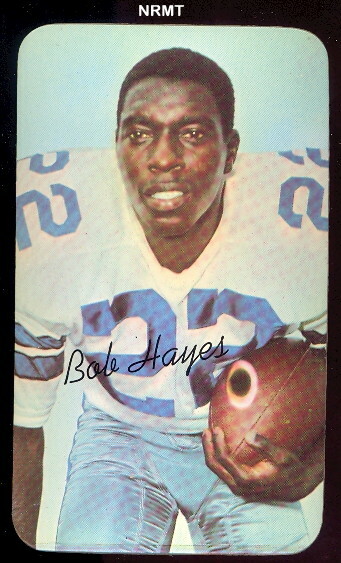 These were sold in packs of three with a piece of gum.